We selected Hobie kayaks for our business because they are the best kayak on the market – bar none. You need to experience the comfort, stability, ease of use and speed of a Pro Angler to fully understand just how good these craft are. Keep a half-dozen rods rigged and ready in the four standard horizontal and two molded-in rod holders. Confidently stand and fire cast after cast. The elevated Vantage ST seat makes it easy to move around the boat. 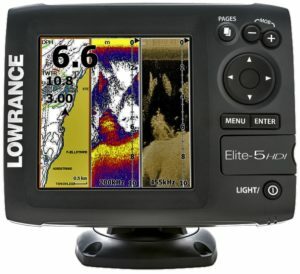 The Lowrance® HOOK-5 is a fishfinder/chartplotter that offers proven features at a great value without compromising the quality anglers have come to expect from Lowrance. Multi-Window Display lets you quickly choose from pre-set page layouts – including a three-panel view. With the simple push of a button the efficient, all-electric Power-Pole Micro quickly and quietly anchors your Hobie Pro Angler in up to 2.2m of water. The “Stealth” 60 watt low RPM high torque electric motor is easily powered by a 6v battery and deploys at 0.3m per second. Optional action camera mounts to use your GoPro or similar atop the spike available upon request. 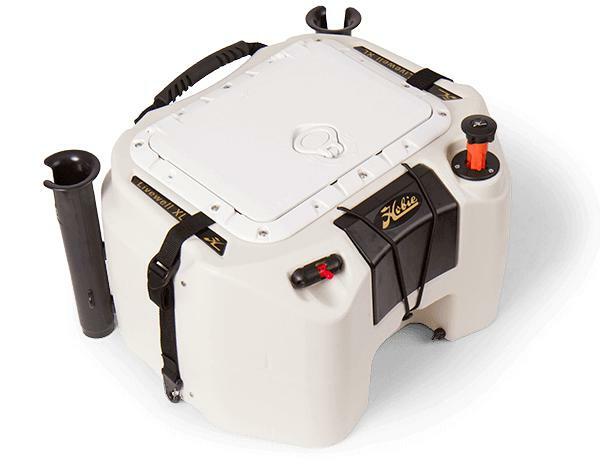 Keeping your catch alive has never been easier. Water intake and discharge tubes fit right into the existing cargo area scuppers. With the capability of holding up to 41L of water this tank can handle almost anything you might throw at it.The Livewell XL* includes a 6V sealed gel cell battery, high flow Attwood pump, corrosion resistant power switch and 2 x vertical rod holders. 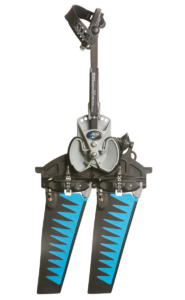 Easy to prime and perfectly balanced on the kayak you won’t want to go out without one! Can we go out out to sea? As per the map – they are smooth water craft only and the map shows the limit they can be taken. Where do we pick the Kayak up? Do you deliver? Can we do a guided trip? Perhaps going forward if the demand is there – at this stage no. 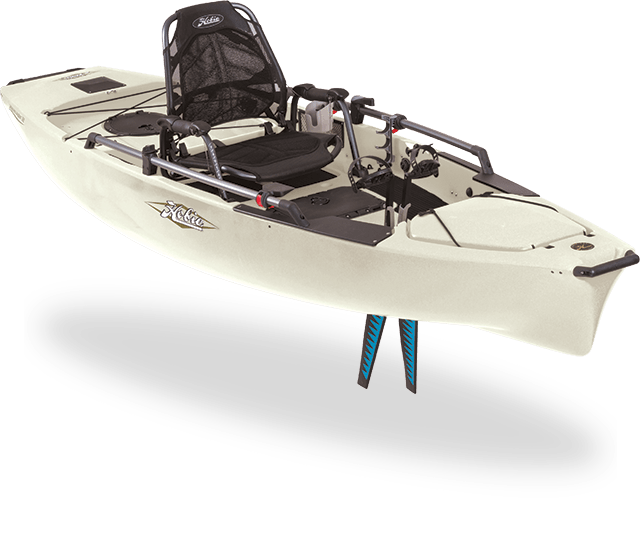 We have both Hobie Pro Angler 12s and 14s available. See pricing for further info on inclusions/exclusions. While kayaks must be returned each day please call to discuss multi day hires if required. Both 4.5hr and full day (9+ hr) periods are available to suit your requirements. Shorter hires can be accommodated with sufficient notice. Our kayaks are designed for all between 40kg and 140kg.